I believe they are the hopefuls, the dreamers, and the visionaries. The previous efforts they made to get zero-emission transportation options “on the table” were almost insurmountable. But they persevered because it was the right thing to do. Think about it. Challenging the status quo, being up against the well-established and well-developed oil & gas industry with a belief that there are viable and sustainable options to consider for powering public transport systems. Transportation energy resources do not have to be gasoline or diesel fuels. In March 2016, the Netherlands’ parliament voted to support a motion stating it wants only sustainable, zero-emission vehicles to be sold on the Dutch market from 2025. If the parliamentarians have their way, no new diesel or petrol cars will enter the Dutch market from that point forward. In May 2016, The California Air Resources Board announced it will fund the deployment of the largest number of zero-emission trucks servicing ports in the history of the nation. These zero emission big rigs that transport shipping containers will be used in and around California's seaports. The 2015 annual technical report published by the U.S. Department of Energy’s National Renewable Energy Laboratory (NREL) defines the state of fuel cell electric bus technology to be ready for commercial deployment. Tangshan Railway Vehicle Company (TRC), the first locomotive and rolling stock manufacturer in China, is investing in the development of a new fuel cell module designed to meet the requirements of tram or ground transport vehicle applications. In Europe, funding has been made available to support for the simultaneous deployment and demonstration of a set of fuel cell bus fleets with at least 100 FC buses consisting of at least 3 locations with minimum 20 buses per depot. In March 2016, South Korea announced plans to deploy thousands of hydrogen fuel cell buses at a rate of about 2,000 vehicles per year. These zero-emission buses will replace the compressed natural gas buses currently in use across South Korea. These are just some examples from around the world that touch all aspects of transportation networks If we look at the programs as individual silos of green technology, they are truly encouraging. 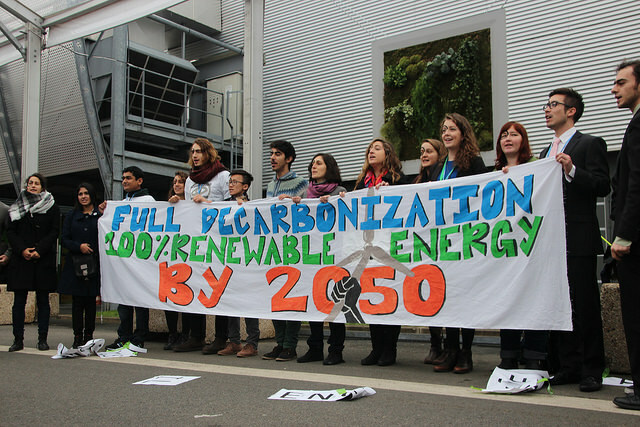 When we aggregate these initiatives, we discover that we have passed the tipping point. We’ve moved beyond the stage of wishful thinking and experimentation to commercially viable solutions that are market-ready and scalable. The benefits are clearly awe-inspiring. We have global policy makers establishing protocols for our communities. We have community leaders taking bold steps to improve the air quality of their cities. We have manufacturers rolling-out proven technology solutions. Best of all, we have public support to embrace these changes. Instead of diesel fumes choking our densely populated inner cities, we now emit water vapour - as is the case with fuel cell electric buses. 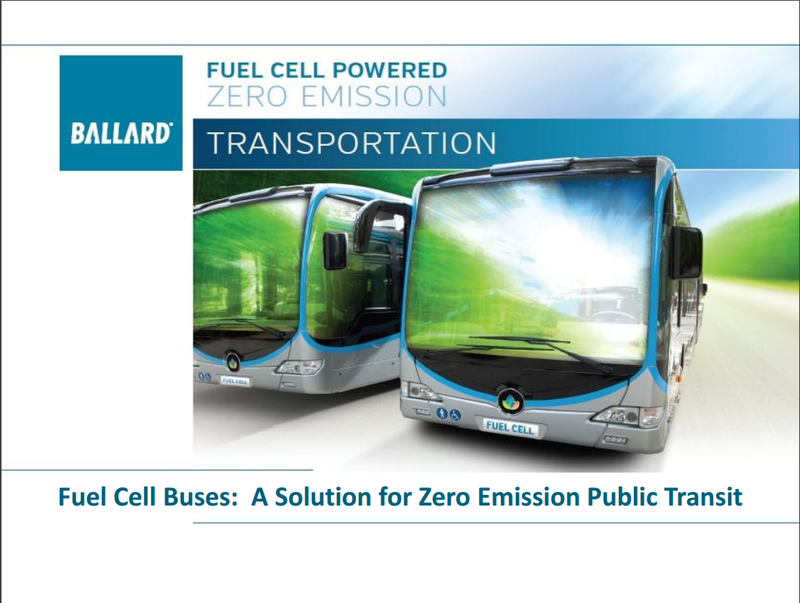 To learn about recent fuel cell bus deployments in Europe, U.S. and China, download the presentation by Ballard Power Systems by clicking the "Download Now" link below.